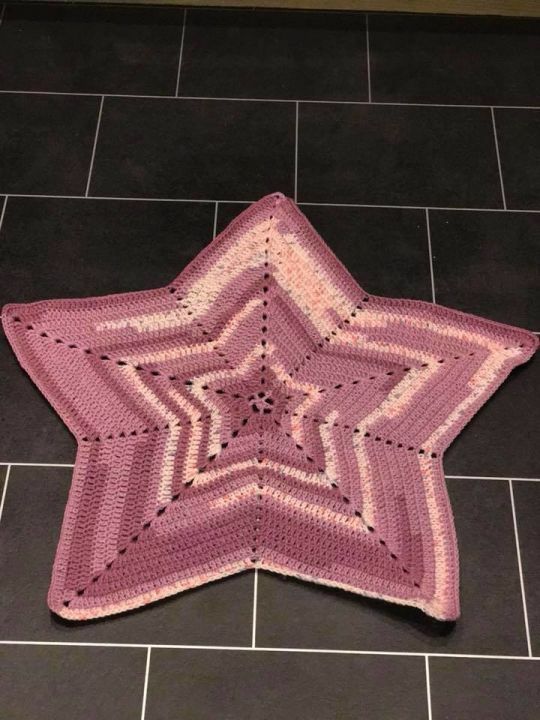 I made this blanket, for the same person that requested the pink and white cot blanket! This wasn’t for her cat (maybe because she doesn’t have a cat! ), it was for her friends cat for Christmas. Apparently each year, because both ladies are in their late 60s, they like to buy for each other’s pets, so she asked me to make a blanket for her friend’s cat!